Updating my Plastic 52 backlog. I’ve been posting them to flickr, I’ve just not managed to post them here to the blog. 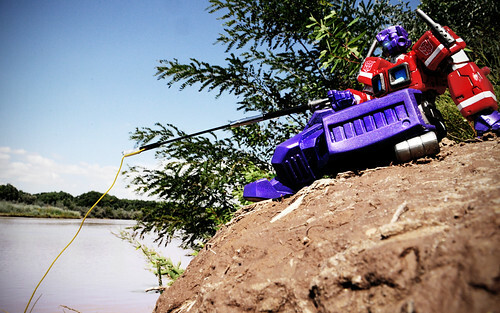 Plastic 52, week 6: Optimus Prime goes fishing on the mighty Rio Grande. 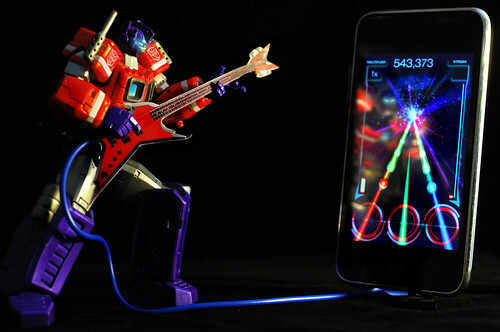 Plastic 52, week 5: Prime takes up his guitar one more time. 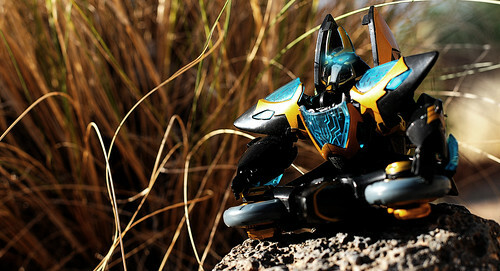 A new Plastic52 photo. 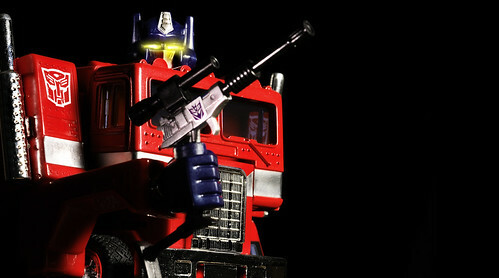 I don’t imagine this one will be very popular, but I wanted to play with my long-stacks G1 Prime in the lightbox. 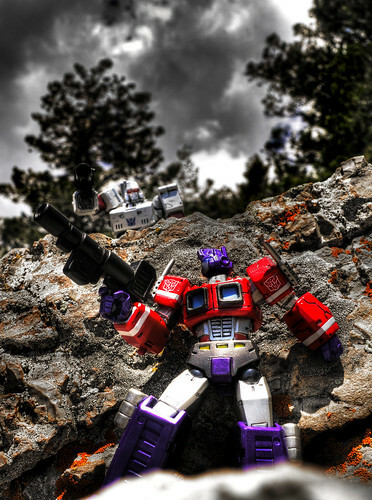 The fact that the Revoltech Megatron gun fit so perfectly in his hand made this a MUST-SHOOT. =) Plastic 52, week 3. 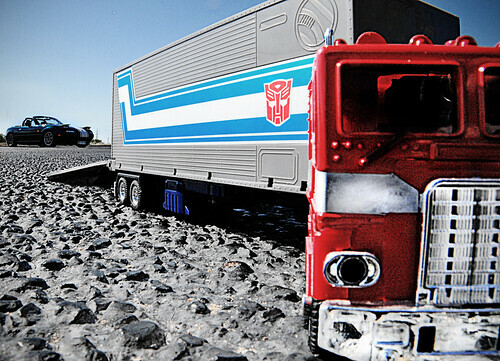 The idea for this shot was an easy one. 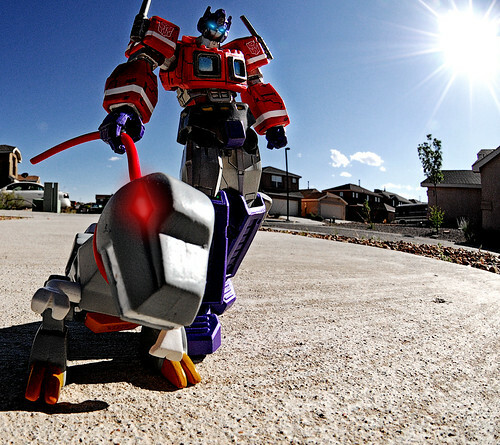 I walk someone named Grimlock between 2 and 4 miles a day. 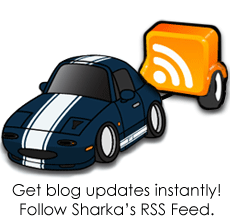 =) If only all ideas were this easy.